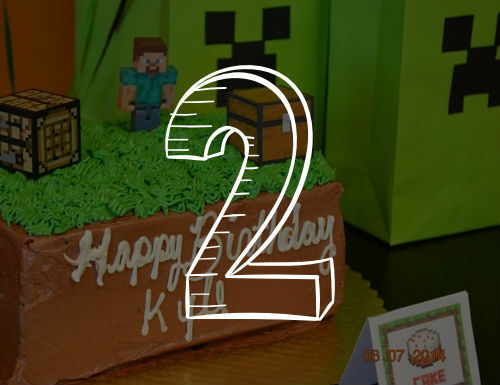 Throw an amazing birthday party! 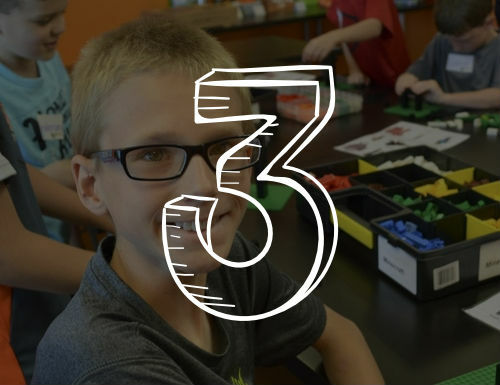 Looking for a STEM & Robotics Summer Camp? Children are meant to learn through play. When children are actively engaged in hands-on, interactive learning activities, their creativity flourishes and they show a greater interest in school. At Snapology we help your child grow up with a thirst for knowledge. How do we do it? 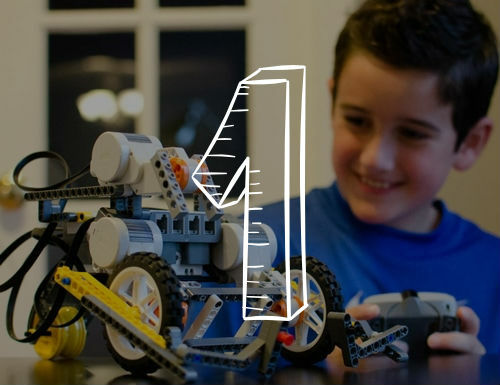 Snapology engages children ages 1-14 using LEGO® bricks, K’Nex and technology. While the kids are having fun with familiar toys, laptops and iPads, we sneak in the educational concepts. Shh, don't tell them it's educational! 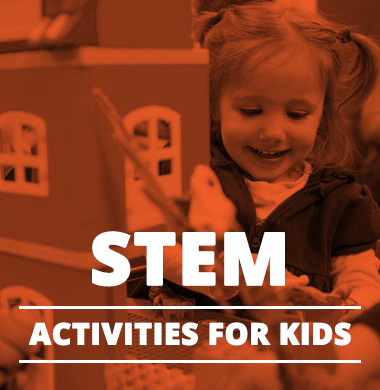 Snapology is the premier partner for STEAM programs, offering year-round programs in schools, community facilities, homes and in our Discovery Centers (select locations only). Kids have so much fun in our classes and camp activities that they don’t even realize they’re learning STEM / STEAM concepts. Snapology offers amazing children’s franchise opportunities. With our support, you’ll have no problem setting up your own business offering parties, camps and enrichment classes for children. Starting your own Snapology franchise is affordable, flexible, and gives you the chance for quick profitability. 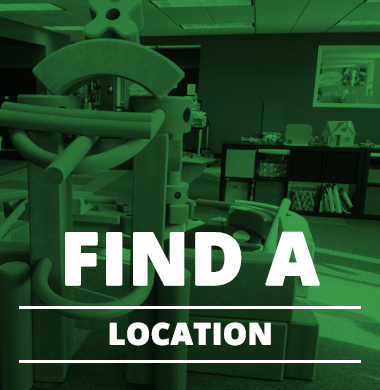 See if Snapology, the fastest growing kids franchise, is the right opportunity for you! Working with Snapology is as easy as 1, 2, 3! Snapology offers a wide variety of FUN programs for children ages 1-14. 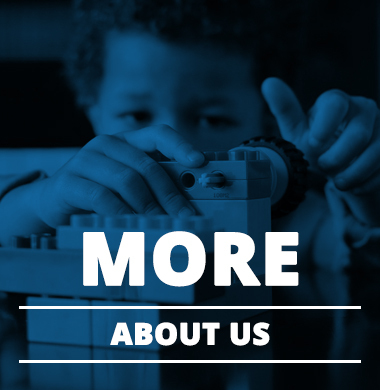 From fun LEGO-themed programs to robotics to engineering to animation. Contact your local Snapology office today to see how Snapology can come to your school or facility. Parents, take a look at our class schedule and party options. Looking to Contact the Nearest Snapology Location?